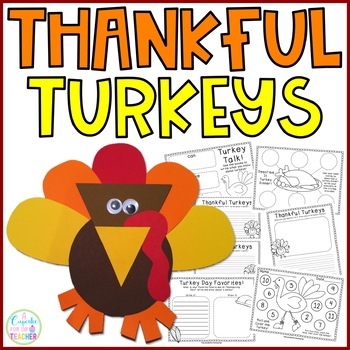 A - B - Seymour: So Much Thanksgiving Fun! We are officially on Thanksgiving Break! It feels like Christmas Break with all the snow we have gotten today and are supposed to keep getting until tomorrow...it is a winter wonderland out there and it's b.e.a.u.t.i.f.u.l. I wanted to share some of the Thanksgiving fun we have had in the last couple of weeks. We ended it all today with a fabulous Thanksgiving feast. We (the Pilgrims) invited another class (the Native Americans) to come to our classroom and join us for our feast. We ate turkey, pumpkin pie in a cup, and made our own butter. Yum! 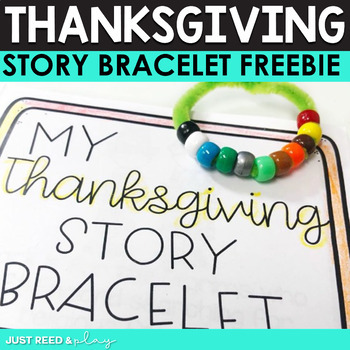 My favorite Thanksgiving Day activity this year was these adorable Thanksgiving bracelets. We ended up turning them into necklaces because it was easier for my kiddos, but it really helped them remember the Thanksgiving story and many of them wore them again today for our feast. The greatest news is that this is a FREEBIE! If you're already done with school for the week, this is a must save for next year. It was a huge hit with my kiddos! Click on the picture to go download! She also included a book to go with the story. This was great for my kiddos to work on while I helped tie the necklaces. We also played Thanksgiving Math games during our Daily 4 math time. 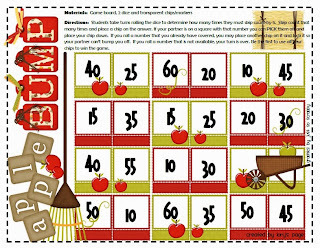 My kiddos LOVE playing Bump and this month they practiced counting by 5's with this adorable game board. 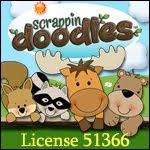 This is a FREEBIE on Lory's blog and she has counting by 10's and 100's too! We made these cute little turkeys and hung them up in the hallway. We wrote 3 things we were thankful for to put underneath. This pack isn't a freebie, but it's totally worth it! 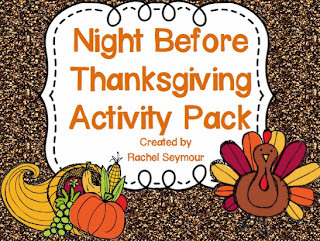 We used my own Night Before Thanksgiving Activity Pack for morning work and some review activities. It's on sale for the rest of the week if you want to grab it for next year! Well, I am off to relax. I am on Thanksgiving Break and I am going to enjoy it! Happy Thanksgiving! Hope you all enjoy your holiday with your family and friends!